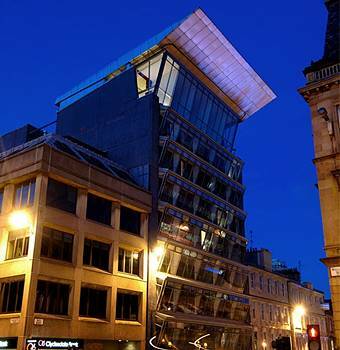 As Scotland's largest city, Glasgow is a center of real buzz. It is a beautiful, vibrant city, with a real sense of urban glamor and attitude. Glasgow is both hip and happening, boasting stunning architecture, great shopping and all the culture you could desire. It’s also surrounded by spectacular Scottish scenery making it a perfect choice for short breaks and weekend getaways.